AzAHEC's regional centers coordinate and support health education activities and events for their local communities. 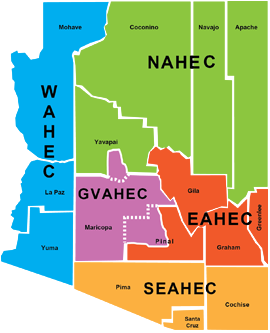 Arizona AHEC focuses on developing integrated, sustainable statewide health professions workforce education programs with emphasis on primary care and increasing access in Arizona's rural and underserved communities by improving the supply, quality, diversity and distribution of the health professions workforce. This focus is accomplished in collaboration with the five statewide Arizona AHEC regional centers, the University of Arizona (UA) College of Medicine - Tucson, the UA College of Medicine - Phoenix, the UA College of Nursing, the UA College of Pharmacy, the UA Mel and Enid Zuckerman College of Public Health, and other statewide organizations. 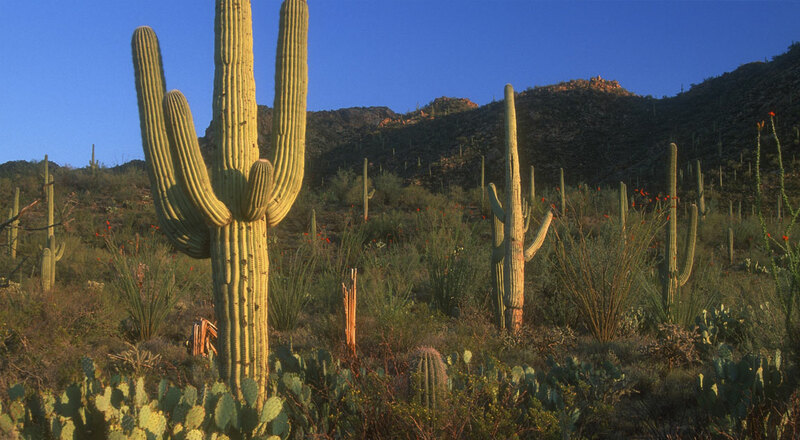 The Arizona AHEC Scholars Program (ASP) is a two-year interprofessional program comprised of community-based experiential training conducted in rural and/or underserved settings within each of the Arizona AHEC five regional centers. 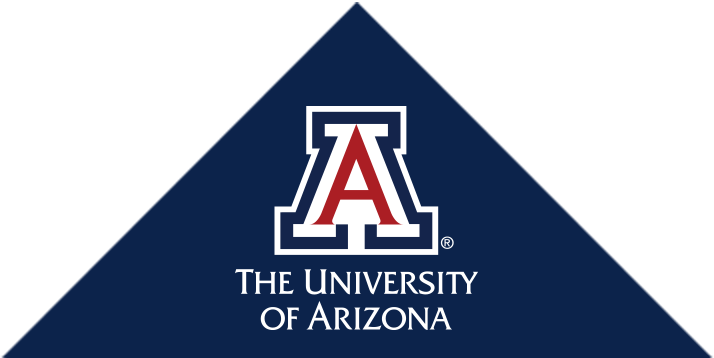 This annual event was held on Friday, April 5, 2019 - Saturday, April 6, 2019 at the University of Arizona College of Nursing in Tucson, AZ. Health professions students, trainees, residents, faculty, alumni, and community members attended this event.